China outbound tourism is still in the early stages of growth, however Chinese tourists now account globally for the largest number in travellers and are the biggest spenders. 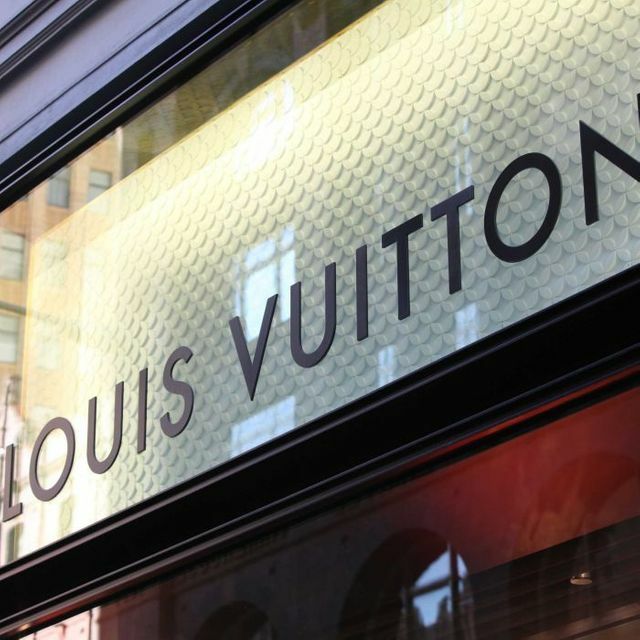 Australia is in the Top 5 destinations and luxury brands in particular should benefit. Local retailers should note with caution that Chinese tourists love to post and share their shopping and eating experiences (e.g. We Chat) so make sure it is a positive one! Demand for luxury products in Australia is steadily increasing as a depreciating dollar and a spike in Asian tourists boosts the appetite for designer handbags, scarves and other personal items.The number of Chinese tourists travelling to Australia jumped 18 per cent to 840,000 in 2014 and they collectively spent $5.7 billion while they were here.Tourists from Malaysia and India increased by 17 per cent to 290,000 and 185,000 respectively, according to the latest statistics released by Tourism Australia.